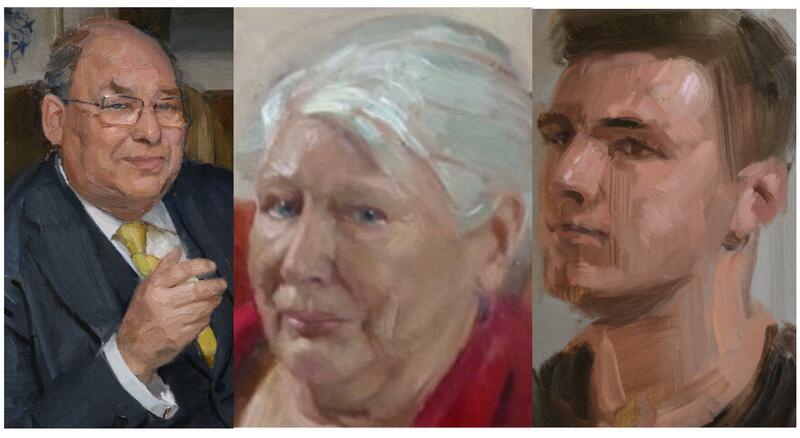 I just wanted to break the silence and express my gratitude to all those who have commissioned a portrait from me. Looking back over a particularly busy couple of years I feel I’ve been unbelievably lucky with my clients. 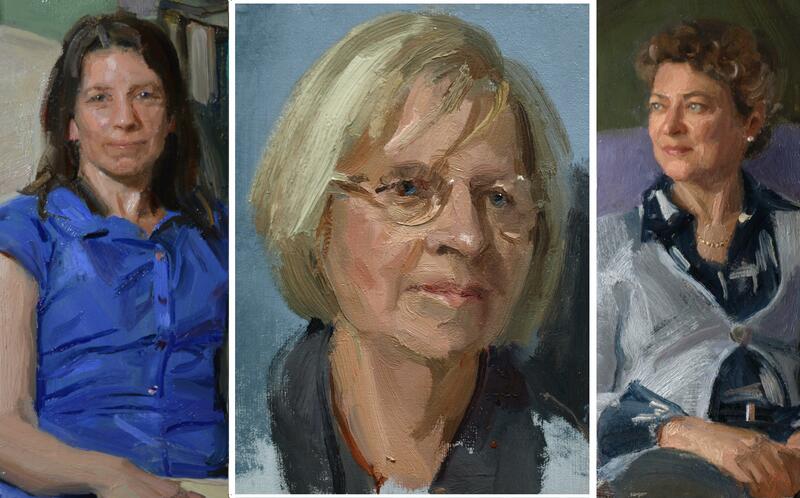 Whether inviting me to paint yourselves or loved ones, each of you has embraced the process as a collaborative effort, being patient with sittings and allowing me to pursue that uncanny spark of life on the canvas. It’s been a delight and a privilege – thanks!